The birding world is full of twitchers – essentially they are the birders who are chasing numbers (of species seen) and who will go to considerable lengths to add a new species to their list of “lifers” (birds not previously seen/ticked) or to other lists such as regional, provincial, annual and the like. 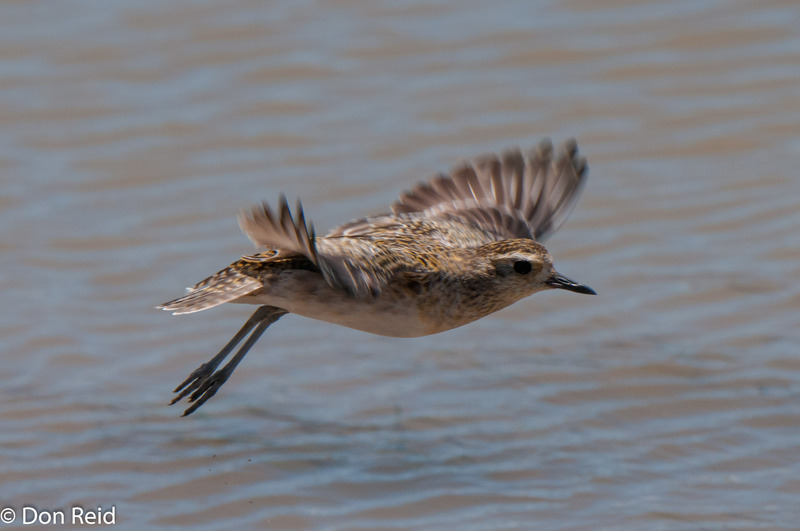 Keen twitchers think nothing of getting on a plane and flying from Joburg to Cape Town, for example, to twitch a vagrant species that may have turned up in the area. 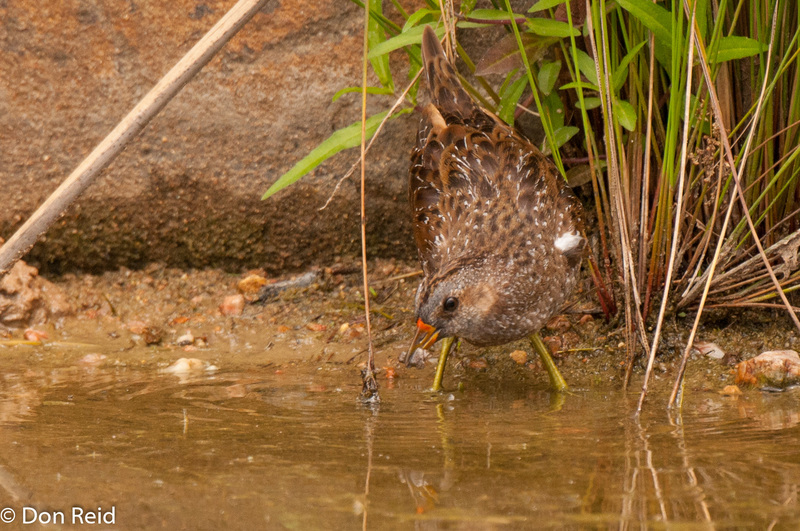 The size or appearance of a bird is not of great importance – a nondescript small bird can generate as much excitement as a larger, striking species, provided the scarcity factor is high. Well, I enjoy listing the species I have seen, but there are limits as to how far I will go to view and tick a new species – my rule of thumb is that I will consider it if it is within one to two hour’s road travel, as long as it does not disrupt my normal routines too much. Previous attempts to twitch a couple of rarities which have been reported on the SA Rare Bird News platform (an excellent and valuable service provided by Trevor Hardaker – you can ask to join the group via email to Trevor at hardaker@mweb.co.za ) have met with mixed success, mainly due to me being too slow off the mark, so that by the time I get around to visiting the spot where a rarity has been reported, the bird has moved on to greener pastures .. or cleaner water or wherever. However, I have had some success over the last month or two, which has changed my view of twitching just a bit – nothing like adding a new species or having the chance to photograph it to get the happy juices flowing! 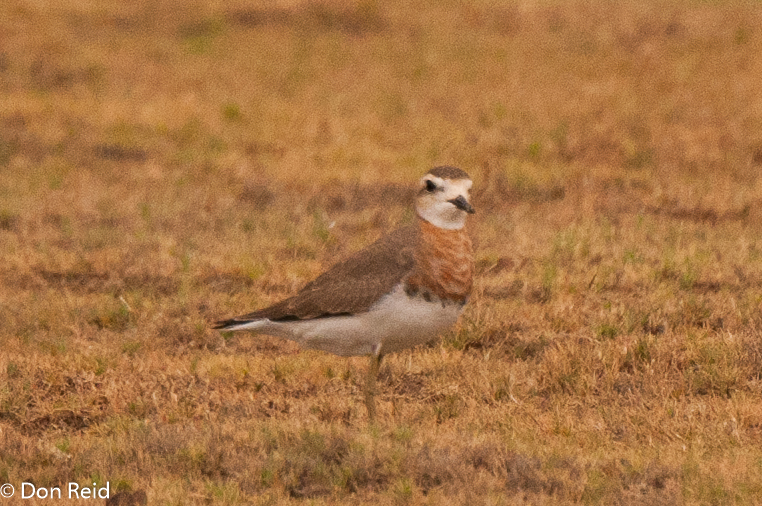 I had started the morning of 14 December 2015 by atlasing a pentad along the Herbertsdale road outside Mossel Bay, where we have a home and decided to drive to Gouritzmond nearby to see if I could find the Pacific Golden Plover reported there since October. The difficult part was finding the site of the “boat launch” which was the only info given out and I spent some time driving around the town looking for a spot where boats were launched, but eventually had to admit defeat and actually ask someone. If I had been awake driving into town from the inland side I would have noticed the tell-tale sign just outside town. At the boat launch it was quite busy with visiting boaters and fishermen, but finding the Plover took less than a minute as it moved, unperturbed by all the activity, up and down the muddy shoreline of the Gouritz river. 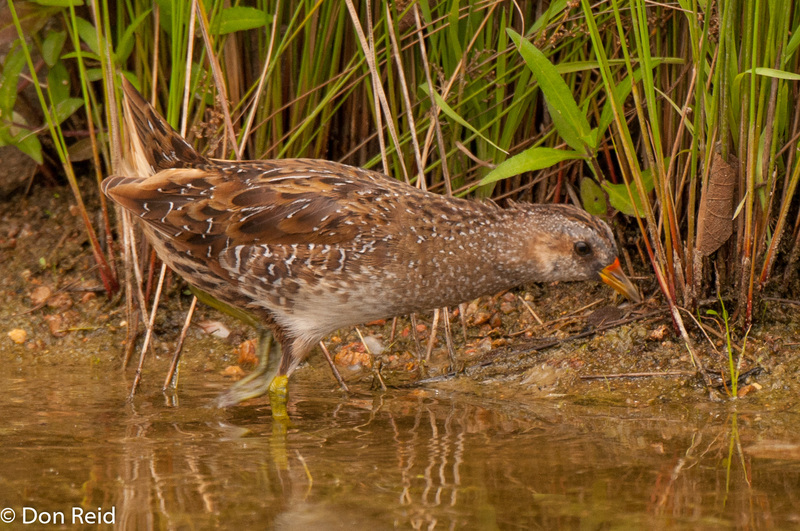 I approached carefully and was able to get some nice shots as it probed the shallows and flew a short distance before settling again. A very simple “twitch” this time. We were on the way back to Pretoria from Mossel Bay in mid January 2016, doing it in a few stages as is our wont. 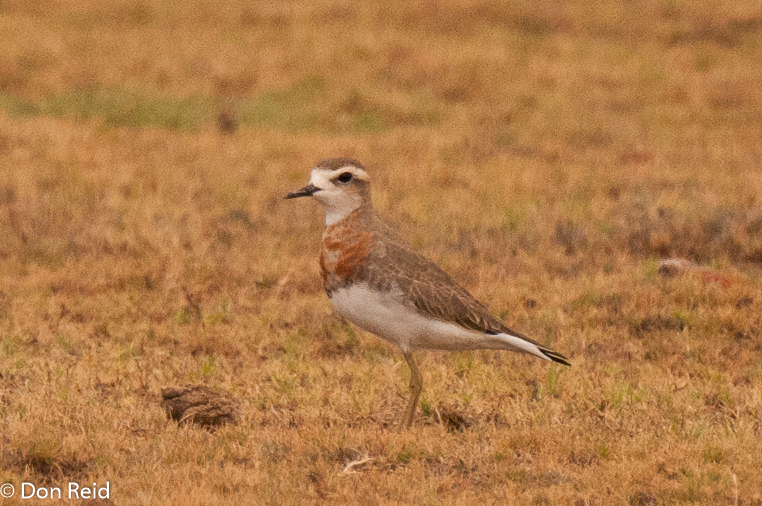 Knowing we would be passing Hanover I kept it in the back of my mind that a Caspian Plover had been reported from a nearby guest farm called New Holme and when I saw we had time to spare, I proposed a “quick diversion” to Gerda who, used to me springing birding surprises on her, agreed, so we took the farm road for 8 kms to the homestead hoping for a quick sighting and turnaround. The owner PC Ferreira was busy with new guests booking in, but he pointed us towards the area where the plover had been seen and we duly covered the area as best we could for about half an hour, scanning the plains for the elusive bird, but without success – lots of Kittlitz’s Plovers, some Namaqua Sandgrouse but no Caspians. Back at the ranch … er farmhouse, PC was free and refused to let me go without seeing his “special bird”, so I joined him, his little daughter and two dogs in his bakkie and we headed back to the short-grassed area where his sheep were grazing and within minutes we had found the Caspian Plover. It was good enough to pose nicely at a distance. Another success! 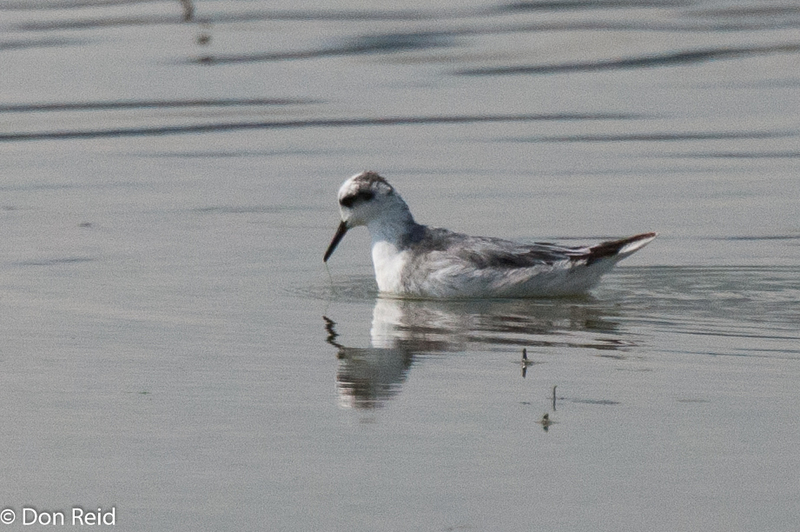 I had tried for this species a year or two previously but it had moved on before I got to it, so I was keen to try for it when an individual was reported during January 2016 at Mkhombo Dam, which lies north of Pretoria, within my two-hour limit. In the end it took two visits a few days apart to track it down and it disappeared shortly thereafter so I was just in time. 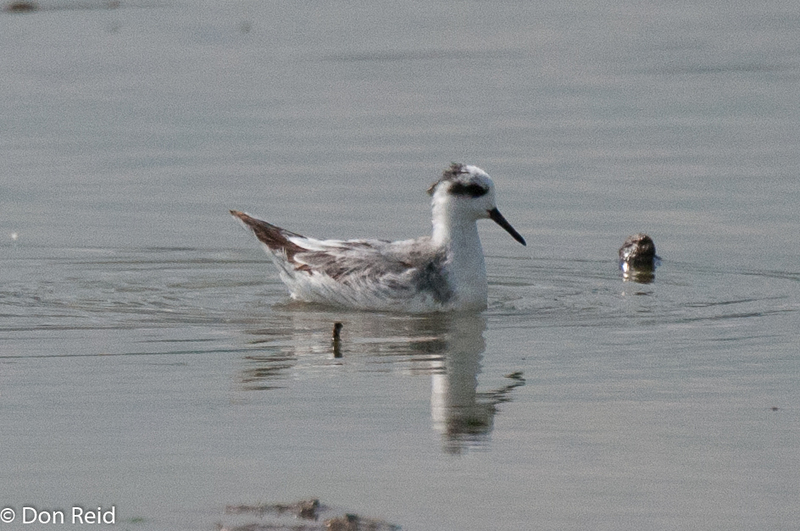 On the second visit I met up with George and Barbara Skinner as arranged and we followed the track which skirts the western side of the dam, finding the Phalarope without too much effort where it was swimming up and down in a small bay formed by the slowly receding water. The muddy fringe did not allow a close approach, but I walked as far as I could to get a reasonable photo. I hardly imagined I would see this particular species without going to some far-off location and spending lots of time searching for it. As it turned out this was one of the easiest and most popular twitches on record in SA, seen by well over 1000 birders so far and still going strong as I write this. 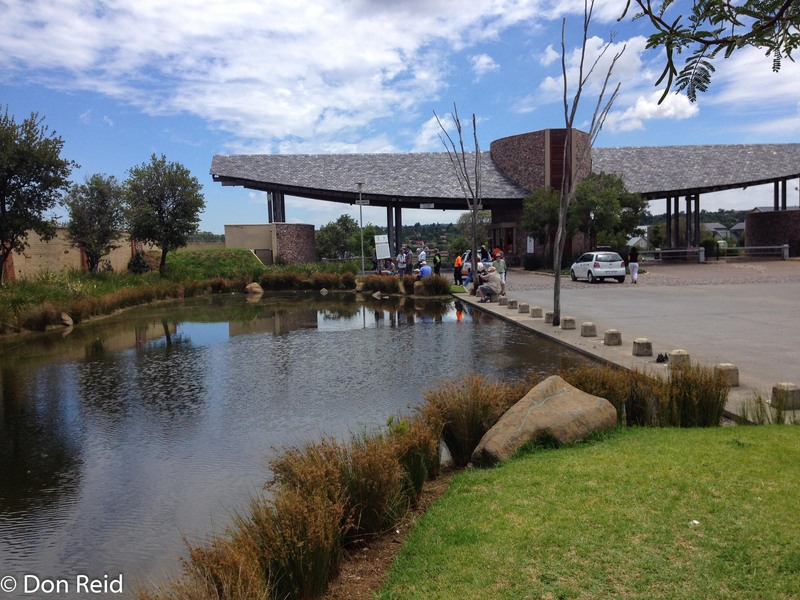 I decided it was too good an opportunity to miss when it turned up unexpectedly at one of the main gates to the Waterfall Estate in Midrand, between Joburg and Pretoria and made the pilgrimage one morning before going to the office. It was not visible when I arrived but made an appearance a few minutes later, trotting up and down in the shallows of the man-made pond, occasionally popping behind the reeds before coming into view again. 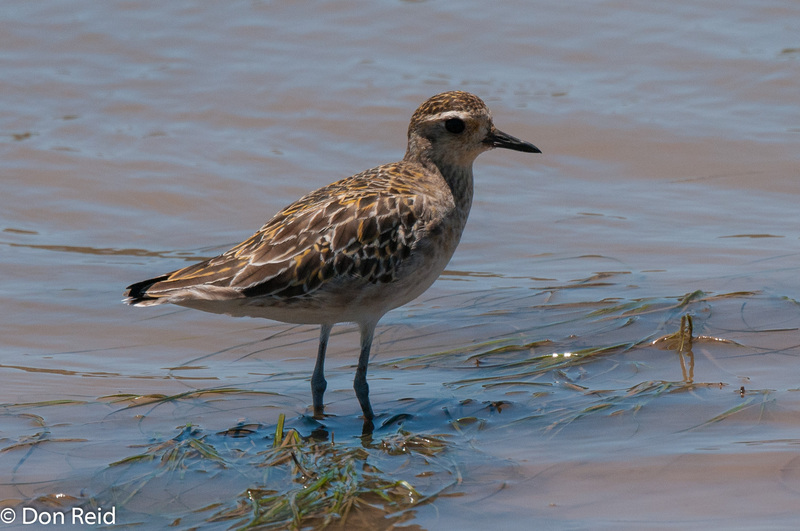 It has become a famous bird and a superstar of the SA birding scene in a short space of time! So I am feeling quite pleased with my twitching efforts, adding four diverse species in four very different localities spread across South Africa. Wonder what will turn up next? Hi Don, I know which one will be the next one – yellow throated leavlove on your next site visit to Kasane. Good luck, trust you will get there in time, or simply arrange an urgent site visit! Thanks Andrew, I’m looking at a camera upgrade and went to the camera shop this morning – all donations welcome! My birding year ends the end of September. 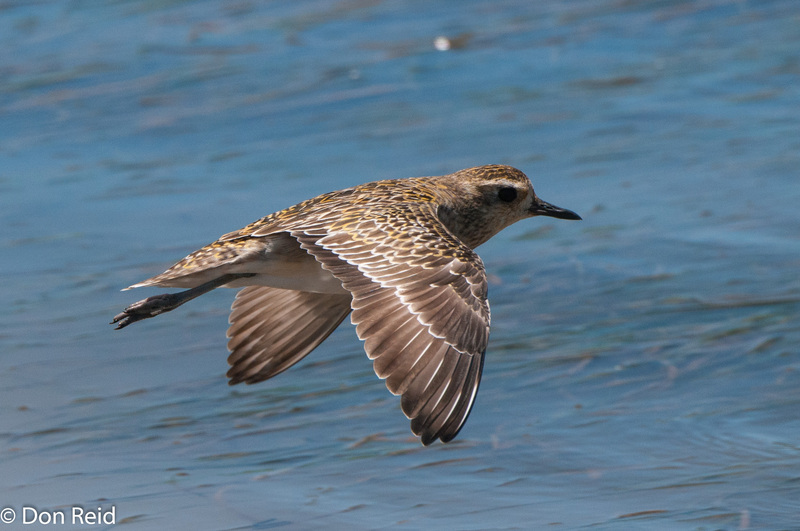 It would be wonderful to get rare bird sighting info Thank you!!! !